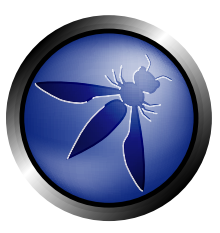 New York City has the honor of hosting this year's OWASP AppSec USA conference. As one of the conference's volunteer staff, I'm asking everyone who reads this to review the Call For Papers and to submit a proposal if you have something to share with the world. The CFP is open until the end of April. If you submit a proposal, you'll hear by the end of May if your proposal was accepted. Even if you cannot submit a proposal, please go ahead and block out the dates of the conference (Nov 18-21). Mid-town New York City is a great place to visit, and with about 2,500 attendees, the conference will be a great opportunity to learn and to maintain and/or build your professional network.